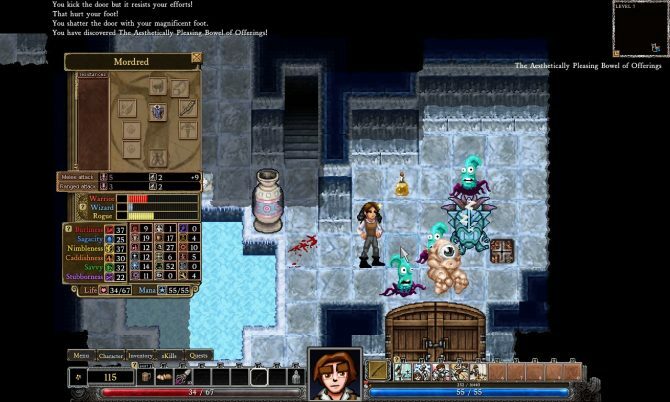 A new free DLC for Dungeons of Dredmor has been released and while it has a name it appears to do so begrudgingly as if by obligation. The expansion is simply titled “You Have to Name the Expansion” and the team claims they were too busy actually making the content to name it so they left that part up to you. The expansion itself offers new items, enemies and levels among other things with the highlights being new skill trees offering more ways for you to kill things and far more ways to die. In addition the game now supports Steam Workshop so if you’ve been looking to add even more to your experience that’s a very real and simple possibility now! 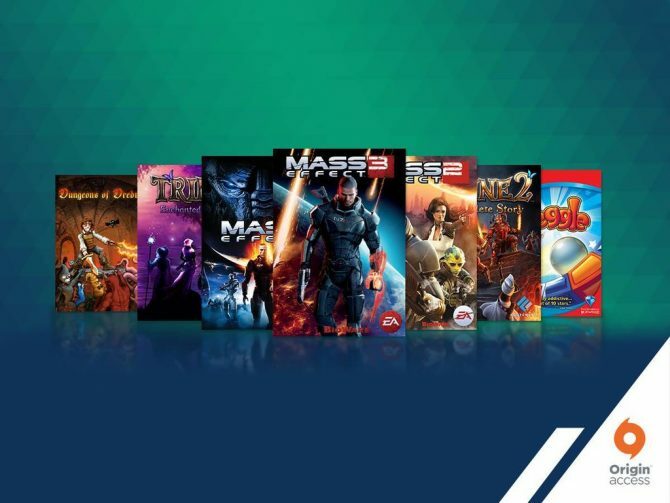 While the expansion is free it obviously requires the core game to play. 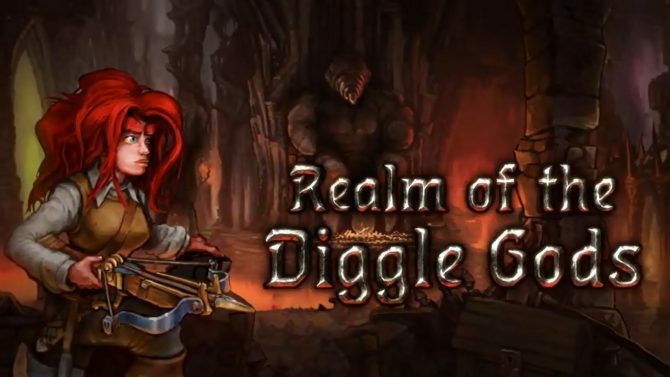 Luckily for you the game is on sale for 70% off making it a ridiculously cheap $1.50, or you can buy the complete edition which comes with the Realm of the Diggle Gods expansion for $2.25! 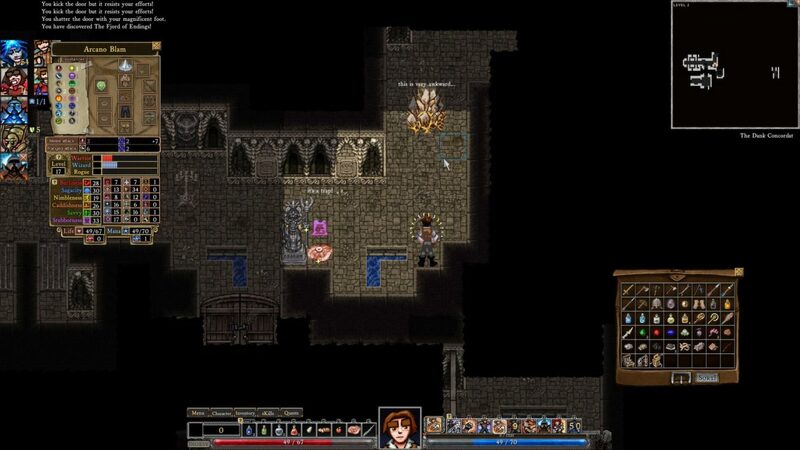 That’s a lot of murderous roguelike eyebrows for insanely cheap. 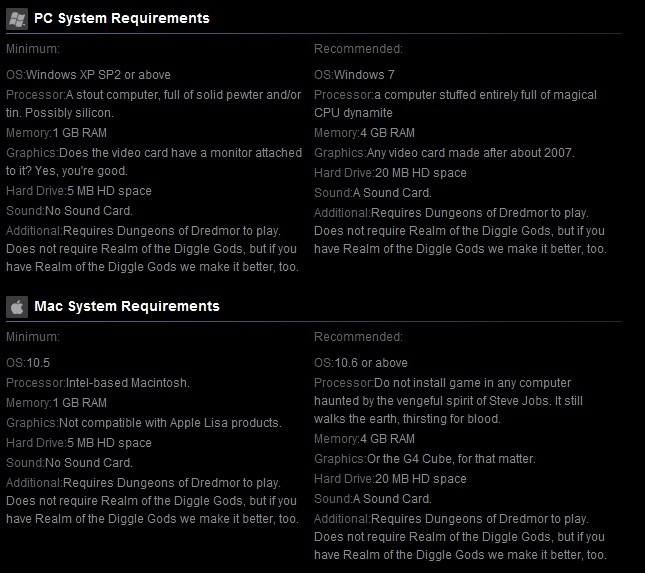 The system requirements are pretty hilarious as well. Mac installers please don’t install this game if your computer is haunted by the spirit of Steve Jobs.